Our charismatic podcast hosts John Montagna and Jeff Ganz are back with the latest episode of Breaking It Down. The current installment, “Yesterday and Today,” harkens back to their individual, pre-digital days of AM radio and Star Wars headsets. All of us have youthful favorites that, even now, stir our souls and lift our spirits. But will John and Jeff be disappointed or delighted by the songs that moved them so powerfully as adolescents? And how do your keystone records stand up? 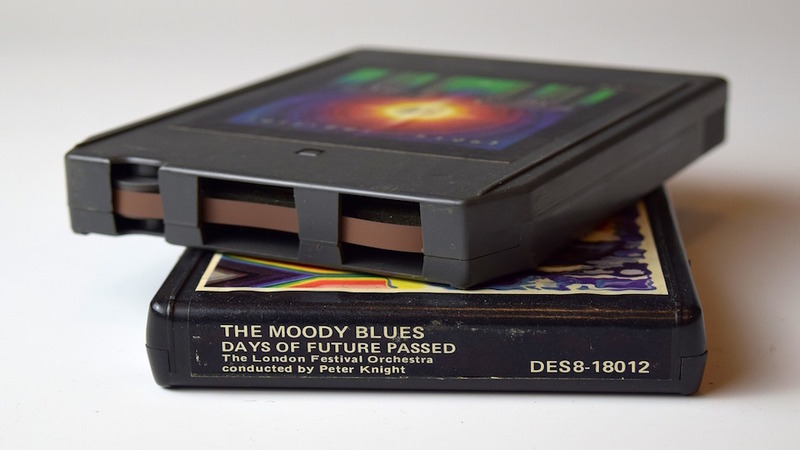 Photo Credit: Image of 8-track tapes courtesy of Pixabay.